Passion. That’s the common attribute of those that work for our organization. We are dedicated to helping the people with intellectual disabilities, serious mental illness and brain injury. From our Leadership Team to our Direct Support Staff, Crossroads recognizes our primary responsibility is to the Clients we serve. Our Mission Statement says it best, "we empower individuals to actively seek out opportunities for an enhanced quality of life." 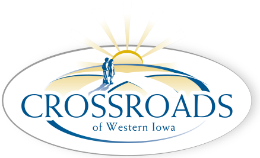 Crossroads of Western Iowa services adult individuals with intellectual or developmental disabilities, serious mental illness (such as bipolar, schizophrenia, etc.) or brain injury. 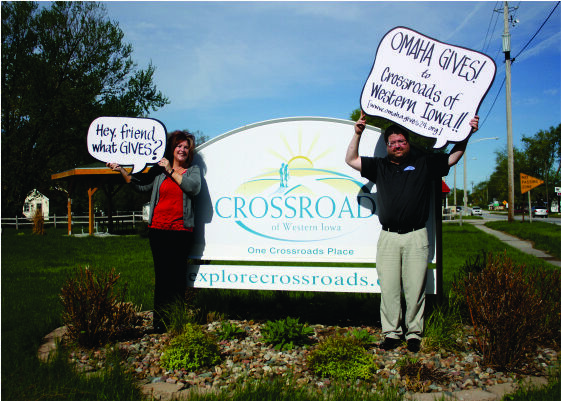 If you have an interest in serving on the Crossroads "team", please contact any of our offices during normal working hours.